Check out some of our Vehicles! 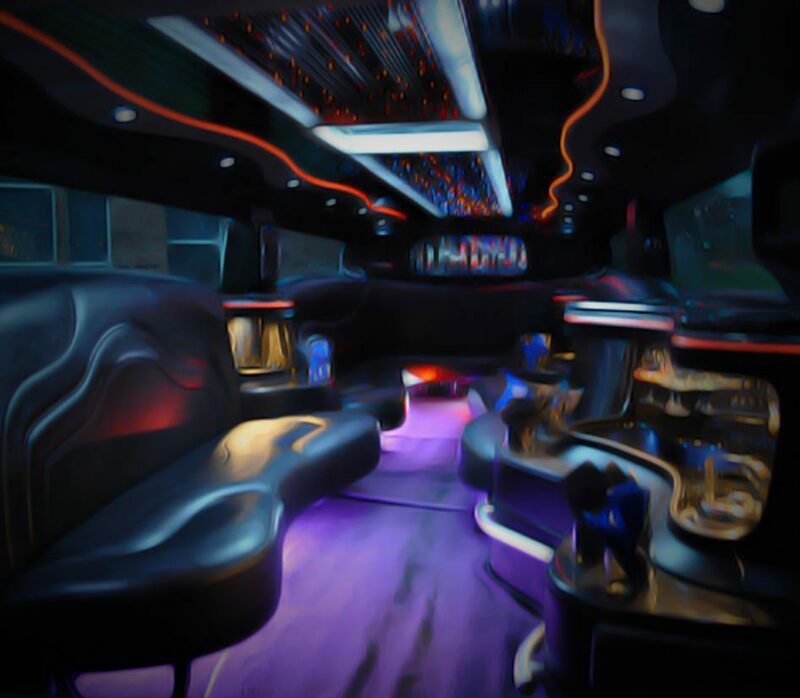 Our vehicles are perfect for so many of your special, various events with sizes of limo buses that can handle all of your passenger needs to make a night memorable. 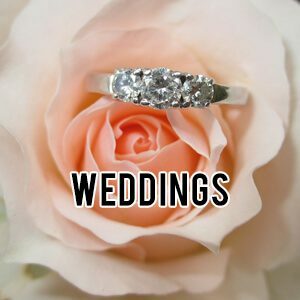 Weddings, Nights Out on the Town, Bachelor Parties, Bachelorette Parties, Wine Tasting Tours, Golf Outings, Birthday Parties, Concerts, Graduations, Festivals, Sporting Events, Proms, and so very much more! 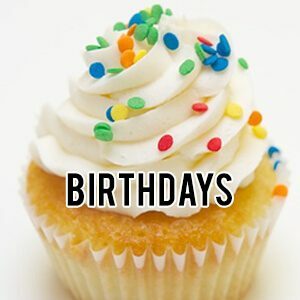 Dallas Limousine is sure to have a luxury vehicle that will fit your party needs in style! Just give us a call or send us an email anytime and let our expert staff get to work in choosing the ideal vehicle for your particular needs! We are available 24 hours a day, seven days a week to speak with you and address any questions or concerns that you may have. Please take a look at everything our site has to offer and then reach out to get your free price quote! It's risk and hassle free and you can have it instantly! If you find yourself in the exciting Dallas/Fort Worth area, and need professional luxury transportation, you've found yourself in the right place to find it! We accommodate all requests for luxury transport in the Dallas/Ft. Worth region for all hours of the day and night. Our doors never close! Not even on holidays! You'll find our services suitable for any event, and our stylish buses to be best suited for any shindig which finds that luxury transportation is warranted. Just imagine cruising down the city streets in one of our pristine vehicles, traveling with all of your friends in one vehicle instead of trying in vain to meet up in one location! You won't have to do the whole annoying call-and-text scenario where you try to figure out where everyone is at, only to find out that one of your friends is late, one got lost, and another is stuck in traffic. You'll all be together with a professional chauffeur at the wheel, with a state of the art GPS system in hand, ready to take you wherever you need to go. There is no greater luxury than that! To be a driving force in the luxury transport industry in the Dallas/Ft Worth area, you can't sit back and rest on your laurels. A luxury transportation company must constantly work to improve every area of their business just to stay competitive. To stay ahead, a transportation company has to be innovative and have an interminable drive to push their services to the very limit. Our great people have a common goal... to use their drive to keep us at the forefront of the industry. In doing business with us, you'll find that every facet of our company is beyond exemplary. From your first call, to enjoying our finest amenities to your drop-off... You'll find satisfaction like never before experienced. We guarantee it! We'll deliver a 100% pleasant experience on the road, getting you safely to all of your destinations while you party it up and enjoy yourself all night long. You'll enjoy the thrill of having your own little nightclub on wheels, complete with gorgeous lighting, HDTVs and stereo systems, and a built-in bar with cups and ice. You just bring the drinks! When we pick you up we will handle your ride with professionalism, we are the best car service and ground transportation bus rental service in the area. Call today for your limousine transportation reservation. If you're looking for DFW Limos try our associate. We can also rent some of our associate companies for DFW Limousine Service, DFW airport limo service and Dallas Limo Service. 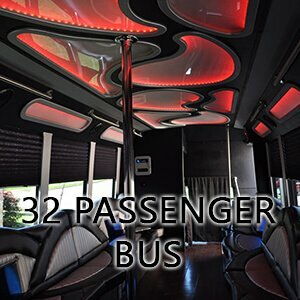 If you're working in the industry, or thinking about starting a limo company, you really need to check out our Party Bus For Sale. At Party Bus Dallas, our premier group transportation luxury vehicles are our pride and joy! It's a fact that we have the nicest late model buses around for your next outing or special day like a wedding... you'll be treated courteous like a VIP bar none. You'll never find any second hand materials used in the construction of our deluxe interiors. You'll also appreciate that we've gone to great lengths to provide you with the highest quality audiophile grade sound system in the industry that will exceed your highest expectation, you can even hookup your smart phone. The neon mood lighting too, can provide both a party atmosphere, and a relaxed ambiance depending on what your desires are! 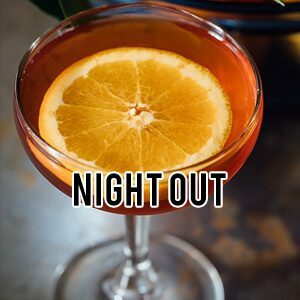 You and your friends will appreciate that we have bars with coolers for ice cold drinks from when we the moment we arrive on time for pick up all night through, and if you need, feel free to take advantage of the cups and paper towels we've provided. You'll find our vehicles are always "squeaky" clean, and smelling fresh and accommodating for your arrival! 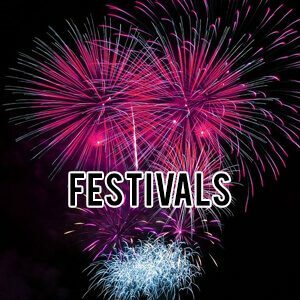 Your wedding, birthday parties, a night on the town, concert and festivals, bachelor parties, your next sporting event, Valentines day, anniversary dates, high school prom party, graduations, Quinceanera parties, pub crawls, wine tour, corporate transportation, a night out and all occasions we have the best transportation service for you! We do it all because we want to be the most versatile company in the area, providing the kind of transportation that is ideal for both wild parties and truly elegant ceremonies! 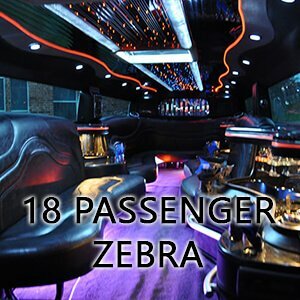 You can book a crazy bachelorette party with us on a Friday and an elegant wedding limo for the very next day, and we can give you precisely what you need for to and from both trips. 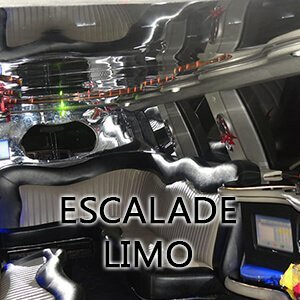 Allow us to show you how exciting these events can really be when you choose the perfect transportation as you look through our luxury limousine fleet including our Hummer limo, Cadillac Escalade stretch limousine. Let these big moments of your life shine the way they deserve to with the kind of luxury travel that pleases you and your guests to no end. Nothing but good times when you travel with Party Bus Dallas, and lots of memories to be made! We operate 24/7 so you can call us any time you need us! We're always here to help, whether it's to answer questions, or you just want to call to get a quote that is worry free and no strings attached or book a limo or party bus reservation! Whether you prefer speaking to a real human being on the phone or just dealing with us via a quick email, we're happy to accommodate your preference and we can take care of the entire process either way. Getting the details from you, giving you your free price quote, taking care of the booking, etc., can all be done either via phone or email. Just reach out to us today and let us begin meeting your needs!